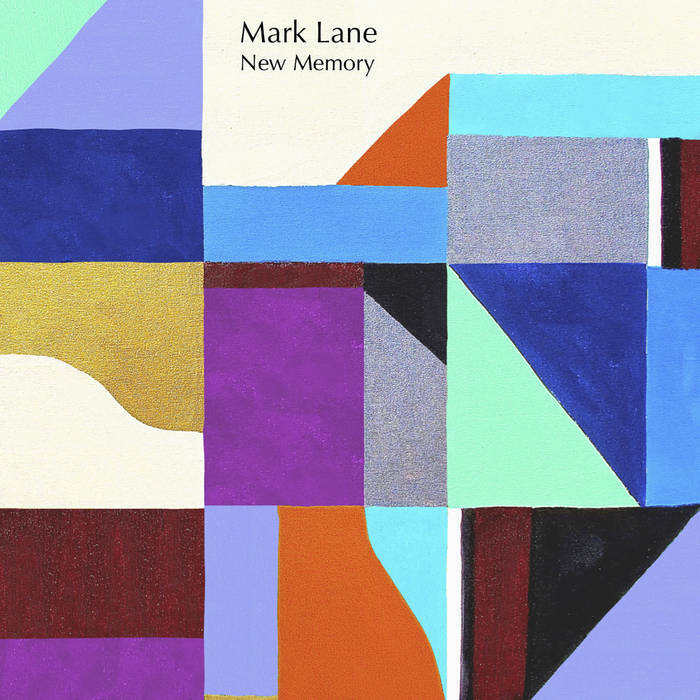 Mark Lane-New Memory. LA singer-songwriter Mark Lane doesn't release new music often, but when he does it's worth paying attention to. New Memory is only his third release in the last 14 years (after 2004's Golden State of Mind and 2012's Something New) and it's a pop gem that should place highly on 2018's year-end list*. Lane's Bandcamp page categorizes his sound as "classic pop" and the opener "Takin' That Ride" recalls Teenage Fanclub while the looping piano-based melody of "Something Grand" channels Harry Nilsson. Elsewhere, "Too Far into You" sounds like Gerry Rafferty jamming with Tom Petty, the 6-minute "Goodbye" (which is not the last track on the album) bears the influence of Lennon and Elvis C, and the title track is propulsive pop. New Memory is a tour-de-force of 70s singer-songwriter styles and definitely worth a listen. *Yes, technically this was a 2017 release but it came out about a week before the end of the year so I'm going ahead and counting it for 2018. 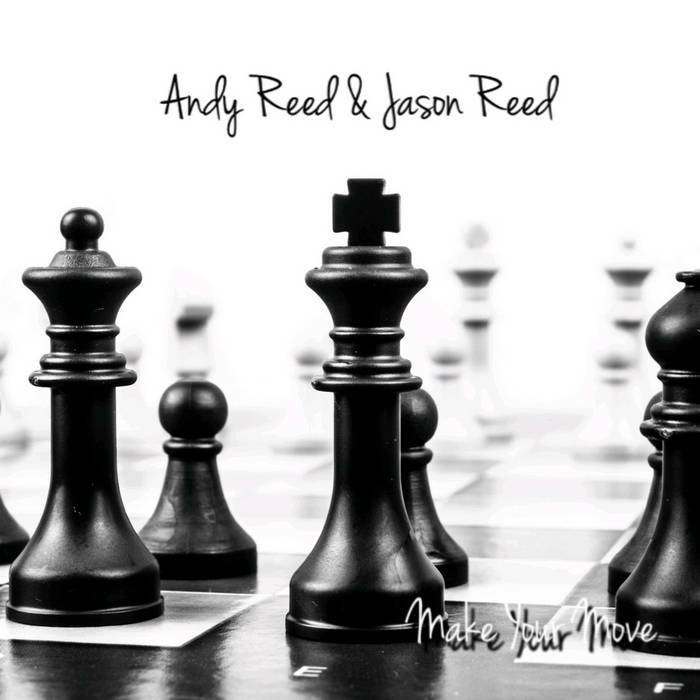 Andy Reed & Jason Reed-Make Your Move. Andy Reed needs little introduction to AbPow readers with his long history of releases and involvement in the Michigan power pop "mafia", but here he introduces brother Jason to the mix on a new EP. They originally billed themselves as The Reed Brothers on the advance single "Left to Right" but it turned out there were some other musicians known as The Reed Brothers so they simply went with their full names. Whatever they're called, it's an interesting EP that of course fans of Andy Reed will want to hear. The moody, midtempo "The Longest Pause" opens the EP (but with only a pause of 6 seconds before the music starts) while the aforementioned "Left to Right" brings another brother combo, The Finn Brothers, to mind with its quirky melody. "The Welcoming Song" and "Find My Way Back Home" are a pair of anthemic, semi-ethereal tracks, and the EP closes with Jason at the mic on "Make Your Move", an 80s-influenced synth rocker. A bit off the beaten path for Andy Reed here, but an interesting and enjoyable diversion nonetheless.